2012, another year and an opportunity to set some New Year resolutions, but how many will you keep, and why won’t you keep them? It’s not because you don’t want to, it’s not because they are not important. But somehow you just don’t want them enough; you lack the motivation to make them happen. Just imagine if you woke up every morning jumped out of bed and said, “I can’t wait to start studying today.” How much would you learn if that was the way you felt? Well, that’s what it would be like if you were motivated. The interesting thing is that motivation can be learned, just like anything else. With the right techniques you can improve your desire to want to study. Motivation can be thought of as the wants, needs and beliefs that drive an individual towards a particular goal or perceived outcome. It will generally result in affecting a person’s behavior: they will do something as a result. If motivation is about being driven towards a particular goal, then, to be motivated, you must set a goal or outcome in such a way that it invades your thoughts and affects your actions. In principle, then motivation is about goal-setting. You cannot be motivated if you don’t want something. The process that you go through in order to set goals is important, below is an easy to follow guide as to what questions you need to ask to set motivational goals. 1. What do you want? – State the goal in positive terms, what you want, not what you don’t want. So if your objective is to pass your exams, perhaps you would see yourself opening the letter and it showing a clear pass, you hear yourself shout “yes” and you feel so proud or maybe just relieved. Ask – Is this something which you can achieve? Or does it require OTHER people to behave in a certain way? If the answer to what do you want was, “To pass my exams,” then, when you get to this point it will become clear that this outcome is not achievable by you. 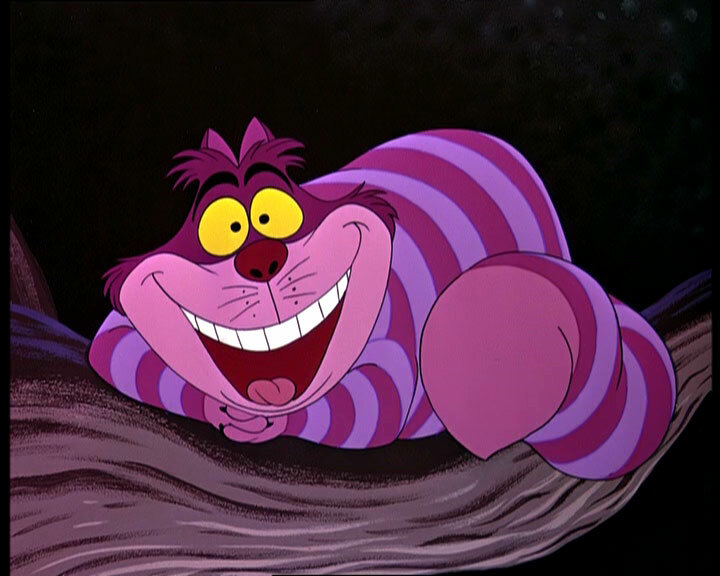 To pass the exam, you need the examiner to consider your script worthy of a pass. So the outcome needs to be refined to smaller outcomes that can be achieved by you. E.g. “I want to practice more questions.” This is within your control. 4. Are the costs and consequences of obtaining this outcome acceptable? – What do you gain and lose as a result of achieving your outcome? Ask – What are the advantages of making this change? Ask – What are the disadvantages of making this change? This will help identify if what you want (your outcome) is really best for you and the balance of your life? If you achieve your outcome, how will your life be affected? 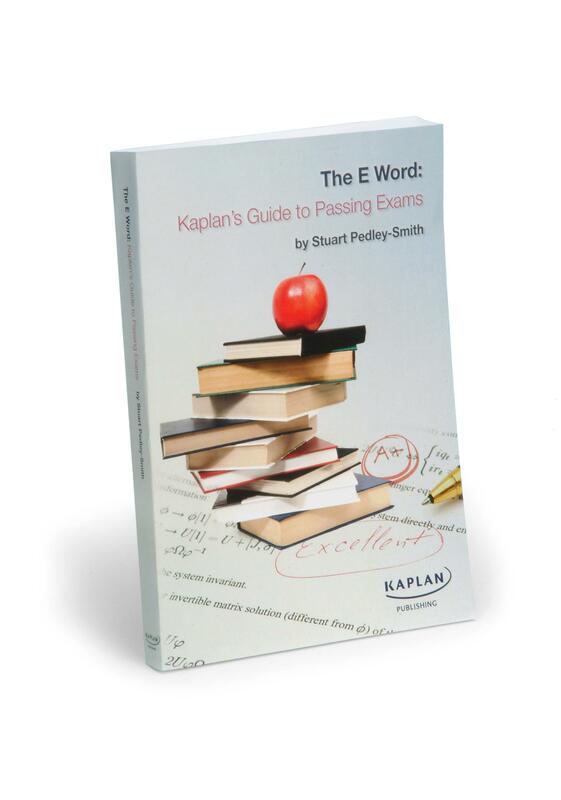 Many of my blogs, including this one contains extracts from my book “The E word,” the book about how to pass exams. You can buy this book now at Amazon. This entry was posted in How to pass exams - tips, Motivation, Success and tagged Goal setting, How to Pass exams, Motivation. Bookmark the permalink.